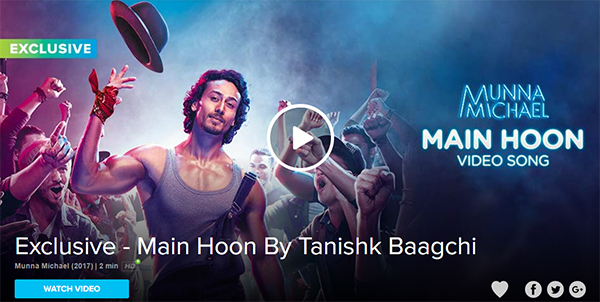 Tiger Shroff shines on the dance floor in the video of the club thumper Main Hoon, the first song from the much awaited dance drama Munna Michael. Tiger has often spoken about his love for Michael Jackson the late King Of Pop gets a tribute from the young star in the song. Tiger moonwalks onto the dance floor and as usual his moves are electrifying. 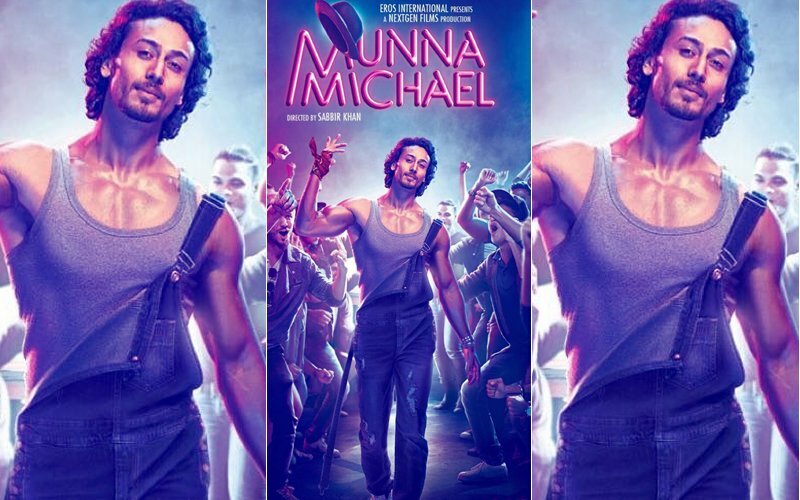 Munna Michael directed by Sabbir Khan, revolves around a boy from the slums of Mumbai who is obsessed with dancing and Michael Jackson.  The film features Tiger in the lead role alongside Nidhhi Agerwal, Nawazuddin Siddiqui and Ronit Roy. The groovy number looks set to become a hit party song, thanks to the flawless beats and Tiger’s fancy footwork. Munna Michael is slated to release on July 21. 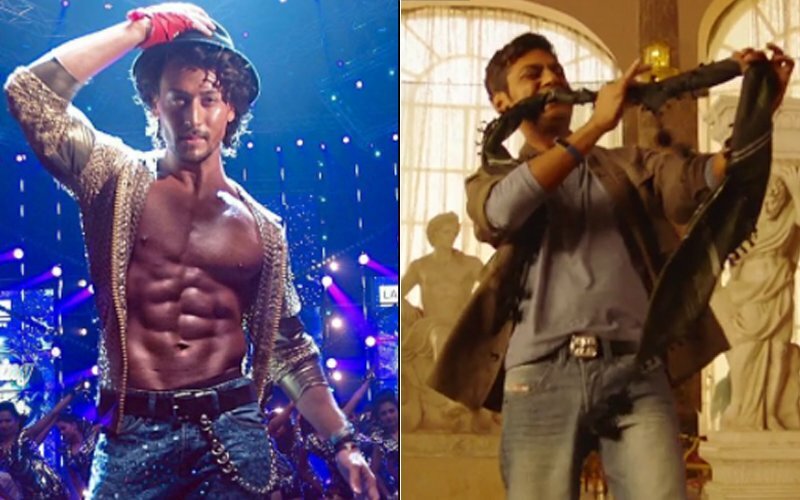 Guess Who Is Michael In Tiger Shroff Starrer Munna Michael?